Henry Amistadi is a freelance photographer and multimedia artist based in Easthampton, MA. 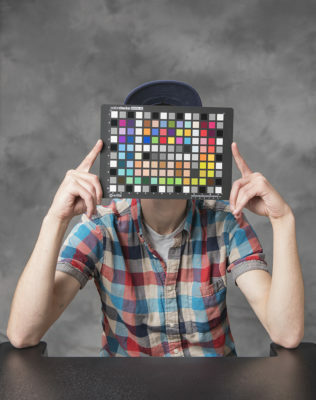 After graduating from University of Massachusetts (2013) with a BFA in Visual Design/Photography, Henry moved to Western Massachusetts and began working as a freelance photographer for editorial clients. Along with his professional practice, Henry Amistadi has continued to pursue fine art and documentary projects, resulting in multiple grants, publications, curatorial experiences, exhibitions. With a foothold in editorial, documentary, and fine art practice, Henry Amistadi produces multimedia narratives that creatively tell stories for commercial clients, community based productions, and fine art projects.